SoberRecovery is the leading online referral source for those seeking the best rehab facility centers. SoberRecovery is an unbiased resource not owned or operated by any treatment facility. We’re not subscribed to any one way of recovery. 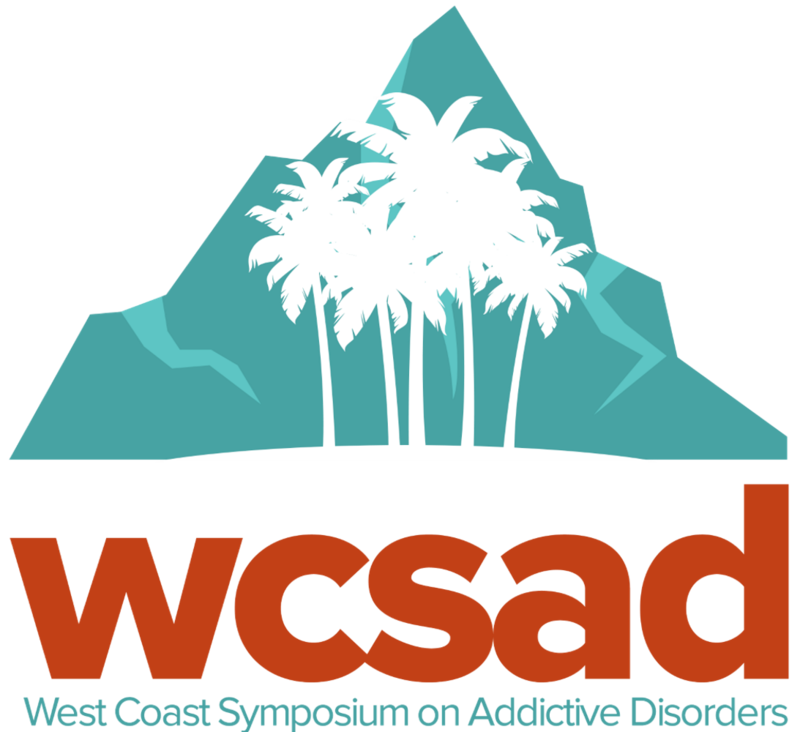 We’re home to the largest online community that’s seeking addiction treatment resources. We DO NOT engage in “Patient Brokering”: i.e. selling patient information to treatment facilities. We’re a part of every stage of addiction recovery. We&apos;re with you from the start of your journey and through your recovery. 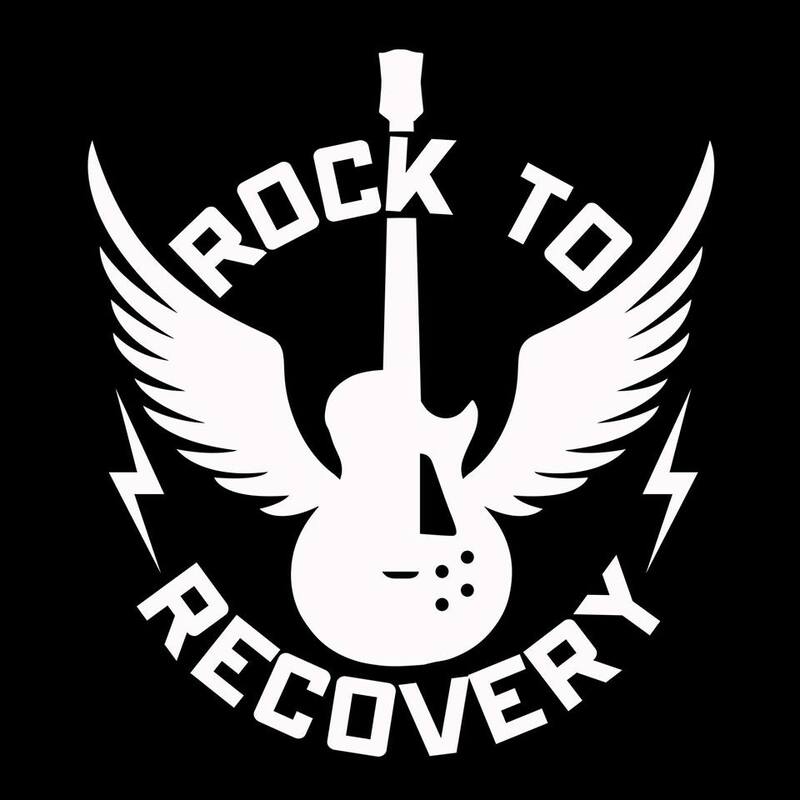 Featuring a directory of rehab centers across the globe, celebrity interviews, current news topics, advice from addiction experts, and a thriving online forum community of 175,000+ members, we’re encompassing every aspect of the recovery journey for our subscribers. SoberRecovery is part of the eDoctors.com Health Vertical. eDoctors.com consists of high-ranking sites in the health industry including WebMD, SoberRecovery.com, VeinDirectory.org, and JustBreastImplants.com. Build your complete web presence with eDoctors.com. With 10+ years of experience focused exclusively on healthcare marketing, eDoctors.com will create a specific plan for your practice that is aimed at growing your business. eDoctors.com is an all-in-one digital marketing agency with a simple implementation process that let’s medical practitioners focus on their patients instead of marketing their practice. eDoctors.com specializes in inbound marketing and digital design. eDoctors.com offers online marketing solutions to meet all of your practice’s needs and budget. eDoctors.com currently works with over 4,000 practices. I have a question. How can I get in touch with you? You can fill out a contact form with any general, business development, press or legal inquiries. Most inquiries will receive a reply within 24 hours. If you are experiencing a medical or psychiatric emergency, please call 911 or a local emergency number immediately.